A year after the shooting, the young activists are holding steadfast. The dreams Fred Guttenberg had — to watch his 14-year-old daughter realize her dreams — were ripped from his hands one year ago on Valentine’s Day. That was when a former student at Marjory Stoneman Douglas High School in Parkland, Florida, walked into the school with an AR-15-style semi-automatic rifle and killed 14 students and three school staff members. Fred Guttenberg’s daughter, Jaime, a freshman, was among those murdered that day. Barely 24 hours after her death, her father took the podium at a vigil — his first steps in making a change to honor his child. 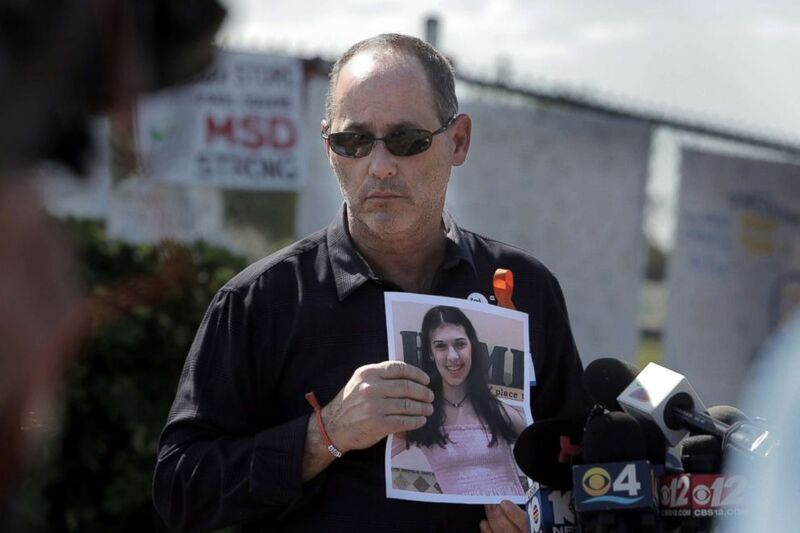 (Jose A. Iglesias/El Nuevo Herald/TNS via Getty Images) Fred Guttenberg holds a picture of his slain daughter, Jaime, as he listens to questions from the media in front Stoneman Douglas high school, March 5, 2018 in Parkland, Fla.
Guttenberg became one of the many Parkland parents and students who turned their grief into a drumbeat for change, aiming to never let another family go through the horror they experienced and perhaps forever changing the debate over gun violence. (Social media via Reuters ) Jaime Guttenberg, a victim of the school shooting in Parkland, Fla., is seen here in this undated file photo. Like so many others, Stoneman Douglas senior Jaclyn Corin remembers the vigil the day after the shooting — the same one where Guttenberg spoke. 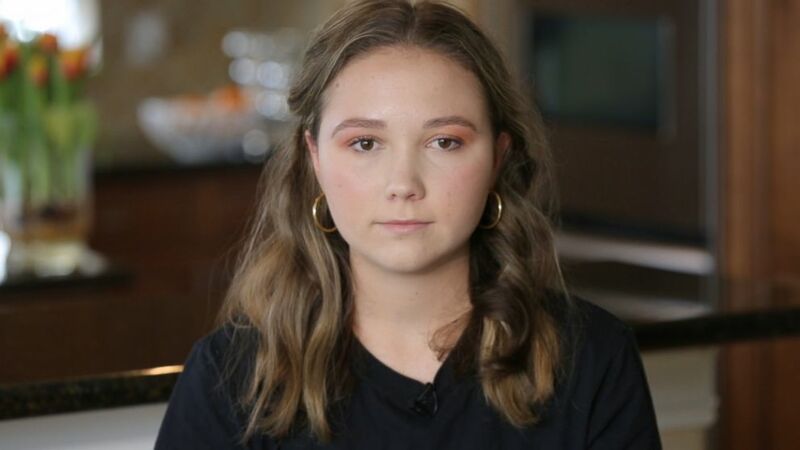 (ABC News) Jaclyn Corin is one of the Marjory Stoneman Douglas High School students behind March For Our Lives. It was at this vigil that the tragedy pushed Corin to action. She walked up to a congresswoman that night with a plea. Days after the shooting, Corin led a group of Parkland students to the Florida state capital. The young activists organized a movement called “Never Again” demanding more than just thoughts and prayers from state legislators. Within a month, there was action in Florida and a partial win for gun control advocates. Governor Rick Scott signed a law that increased both fundings for school security and raised the legal age to buy an assault weapon to 21. But the students weren’t satisfied. 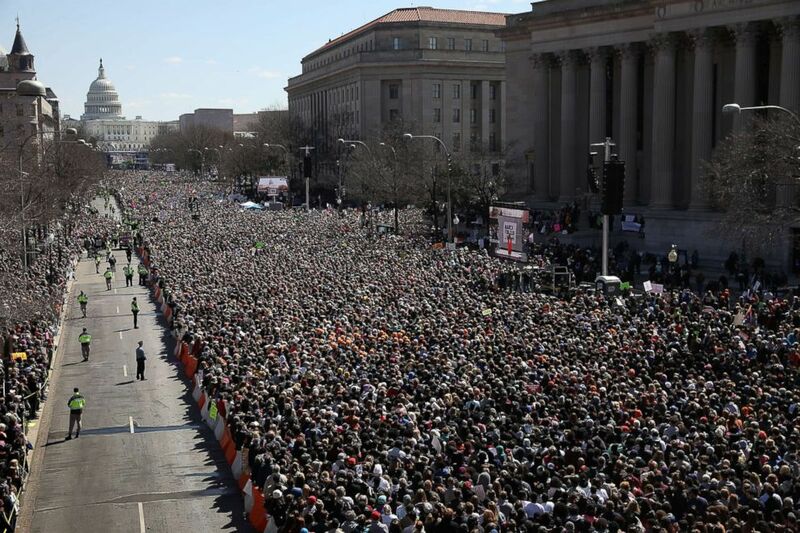 On March 24, a mere six weeks after the shooting, they led a rally in the nation’s capital where hundreds of thousands amassed at what is said to be the largest protest against gun violence in U.S. history, called March for Our Lives. (Win McNamee/Getty Images) Demonstrators attend the March for Our Lives rally, March 24, 2018, in Washington, D.C.
An all-encompassing chorus spoke out with the Parkland students on stage, from an elementary school student from Virginia named Naomi Wadler to a high schooler from South Los Angeles named Edna Chavez. Now, a year after the shooting, the students behind March for Our Lives are holding steadfast to their mission for common sense gun reform. The young activists gave “Nightline” an inside look at their headquarters — a tiny office that spawned a nationwide movement. “It’s also really heartwarming, it’s like where we started and the fact that we are here talking to you almost a year later, and we are still going and growing — it means the world,” Corin said. But this week in Parkland, that progress is overshadowed by a painful anniversary. “It has felt like the longest year of my life. But at the same time it's felt like it's gone by in a flash,” Lauren Hogg, now a sophomore at Stoneman Douglas, said. For students like her, February 14 is a stark reminder of the friends she lost and the innocence that was robbed. (ABC News) Lauren Hogg is seen here during an interview with "Nightline," Feb. 2019. 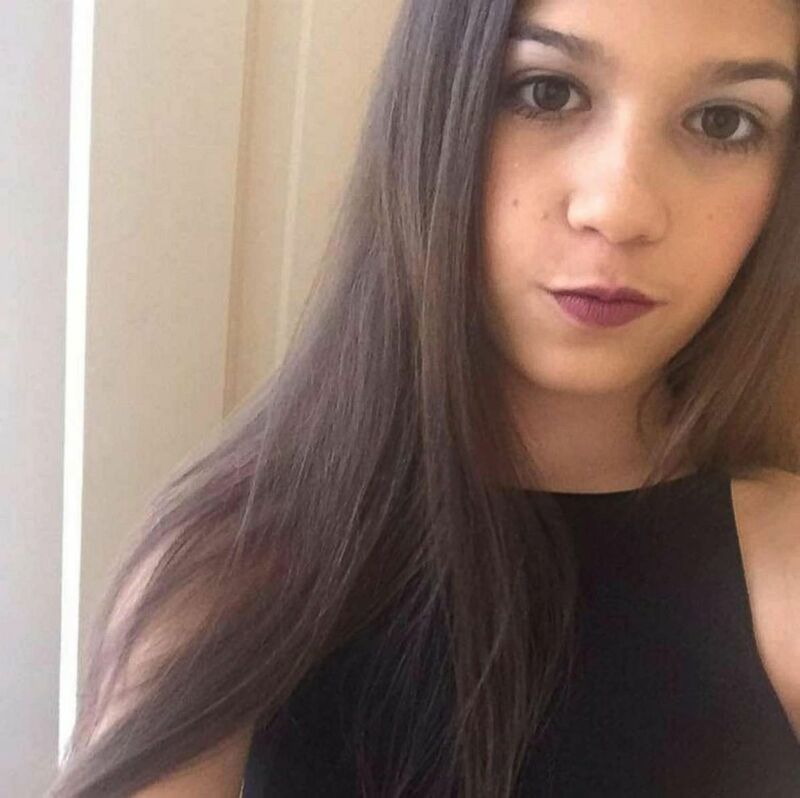 Guttenberg plans to spend Valentine’s Day remembering his daughter Jaime in Parkland – and says he will continue honoring her by pursuing gun control. 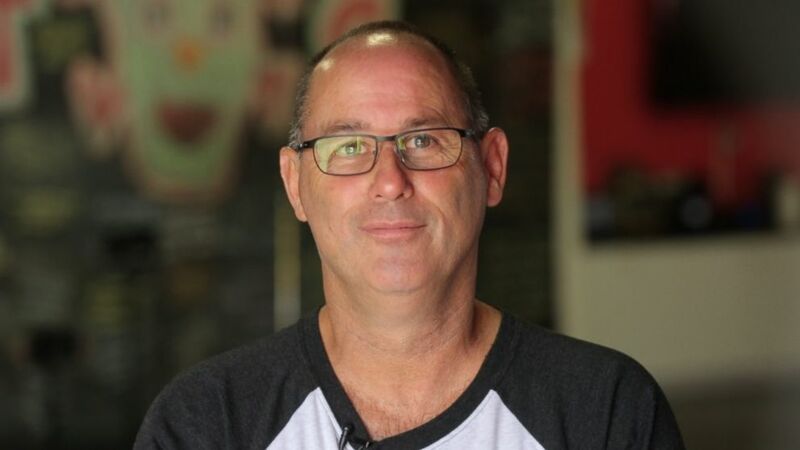 (ABC News) Fred Guttenberg, the father of 14-year-old Jaime Guttenberg, is seen here during an interview for "Nightline," Feb. 2019. “We are not going away. Too many people are dying. This year was 40,000, more than traffic accidents. Any legislator that thinks they shouldn’t take some sort of action to reduce that number, you should prepare to be fired, because you’re weak,” Guttenberg said. “I’m certain that she’s on my shoulder now telling me, ‘You can’t put up with this. You need to be strong,’” he said.